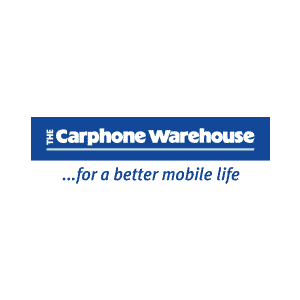 From a small store in Baker Street, Carphone Warehouse started with a big ambition to bring mobile phones to the masses. Ever since, we have been providing simple, impartial advice on all the phones and networks available, helping customers to find the right phone or tablet for them. As we have grown to become a large company with stores on every high street and across 8 other European markets our ambition remains the same; to help our customers get the most out of their technology and guide them through the increasingly connected world. For all the latest phones from contracts to pay-as-you-go top ups as well as phone accessories. All the latest phones from contracts to pay-as-you-go top ups as well as phone accessories.